We had the good fortune working with Garrett back in 2014-2015 on the Procession artwork. When we started tossing around sound ideas for the as-of-yet-to-be named Dweller Phase Repeater we at OBNE quickly got excited about the idea of tapping Garrett for this project and delving a little deeper this time around. We reached out to him and he was open to another collaboration with us so we gave Garrett some sonic examples and loose art direction—mainly about what a phaser is and what it's doing to a sound wave; how the Dweller toys with the notion of what a phaser actually does. Also sprinkled on the concept of interdimensional duality. Garrett came back with a beautiful and fully realized concepts sketched out, both for what the art on the face of the pedal would be and a comic book/ poster/ zine. 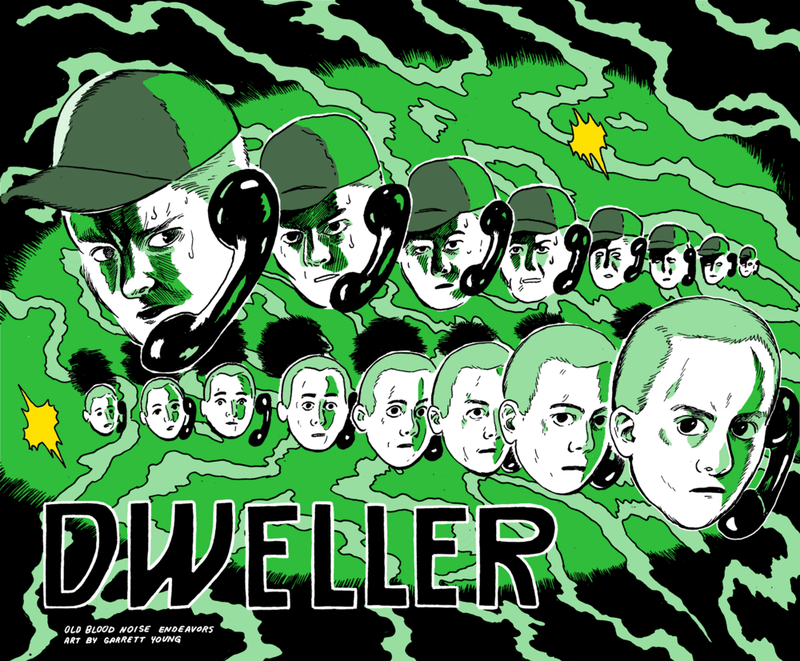 All Dwellers from oldbloodnoise.com come with the Dweller Comic - while Supplies last. We look forward to working with Garrett again in the future! 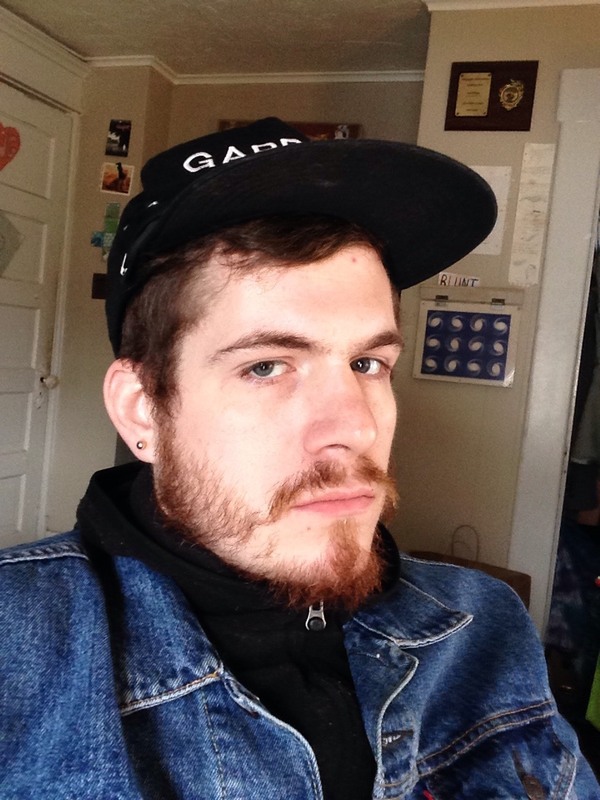 Keep up with all of Garrett's works at on his website, he stays very busy.